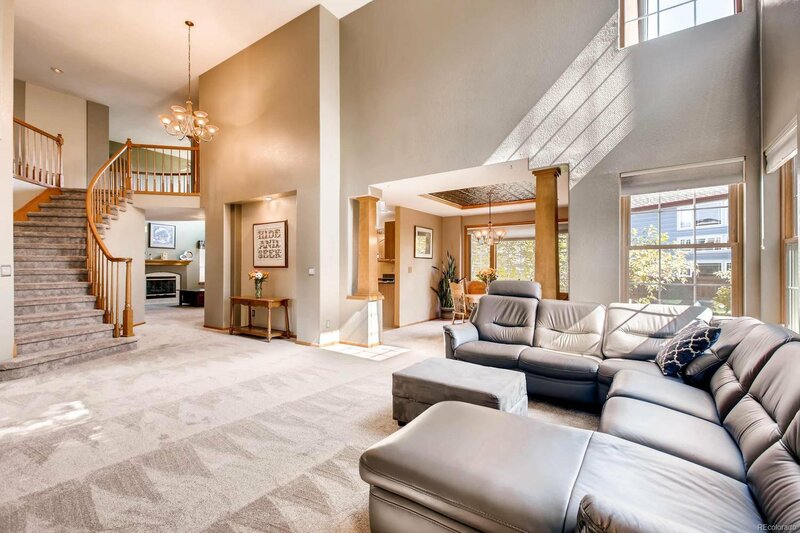 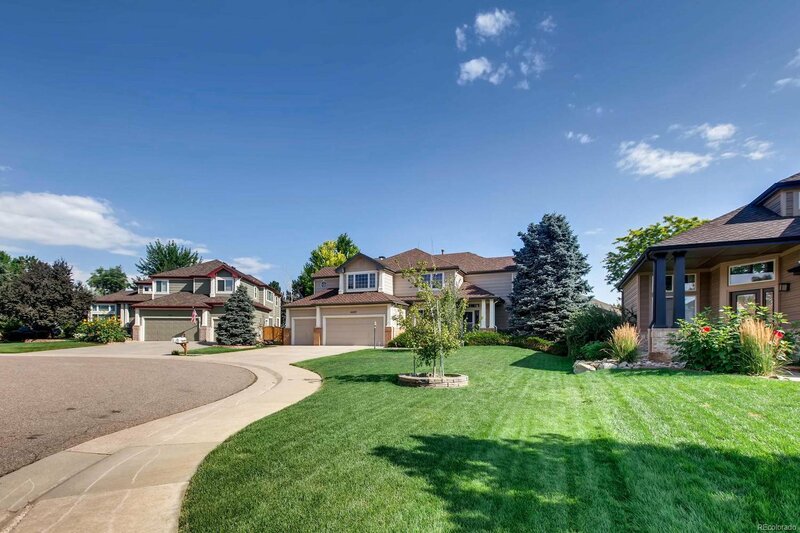 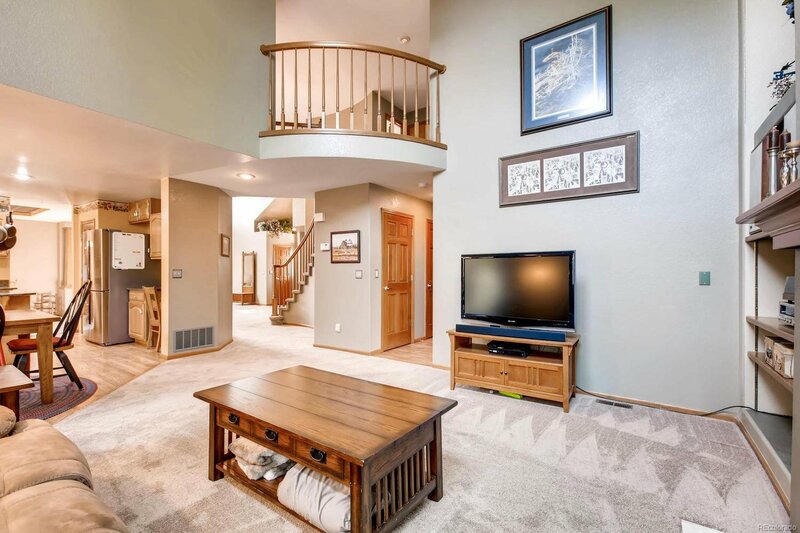 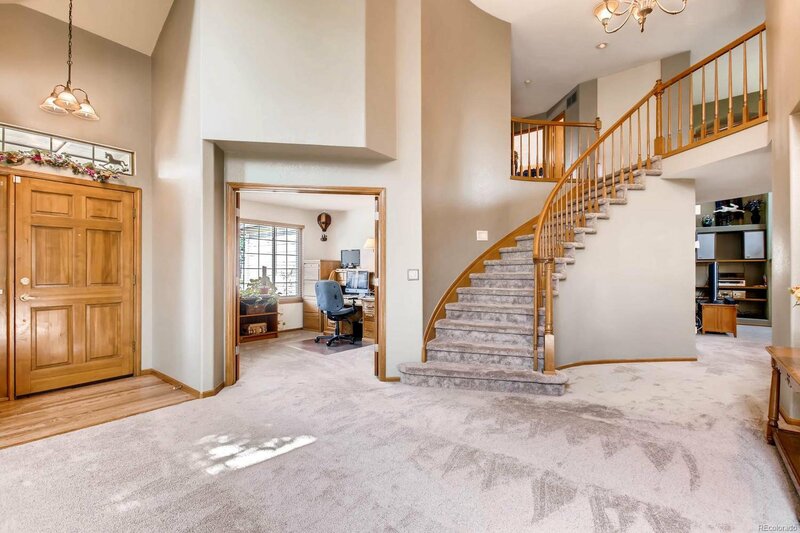 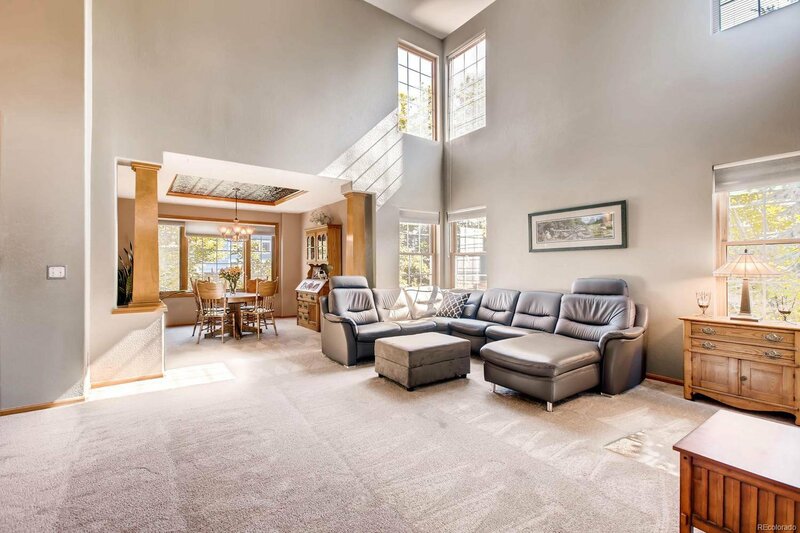 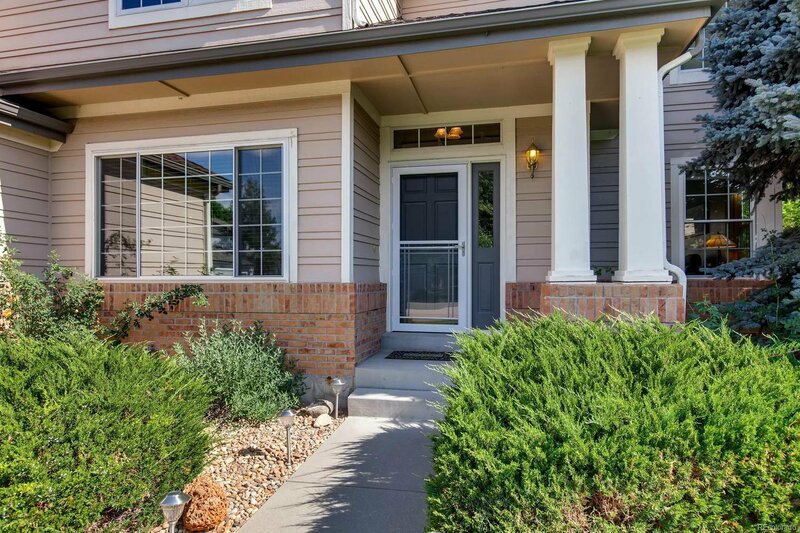 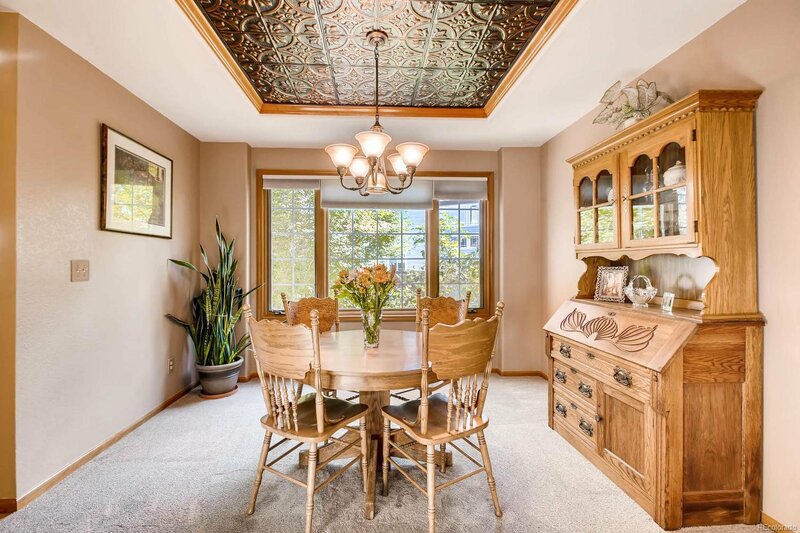 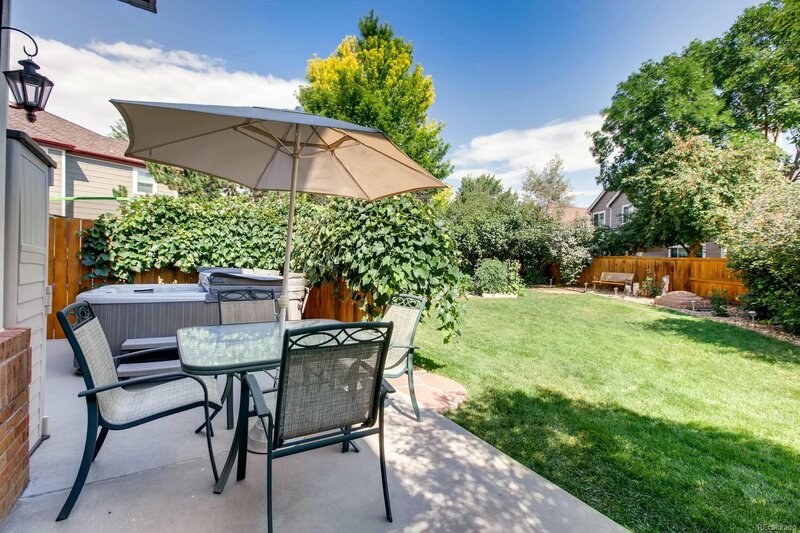 Beautiful and well maintained, this home in coveted Stonegate has had only one owner! 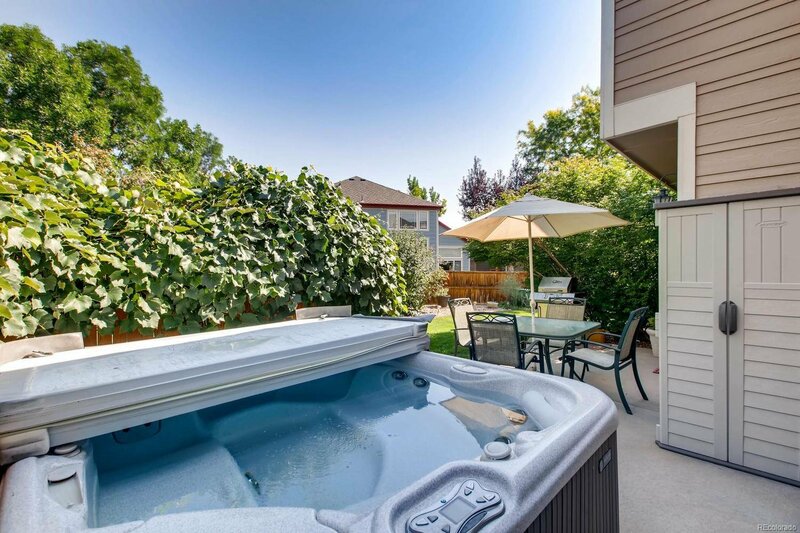 Cul-de-sac location with a very large lot with a hot tub and patio. 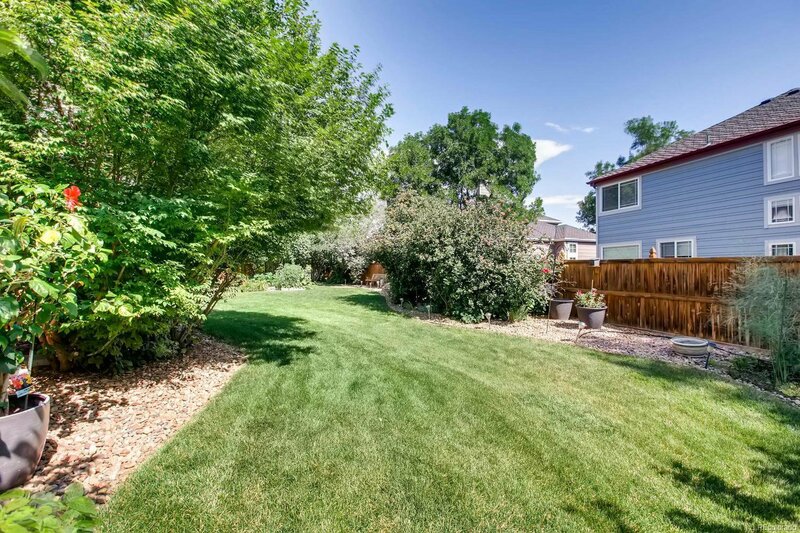 In the backyard in a raised garden bed grows asparagus, concord grapes, tomatoes, watermelons and other squash all on a drip line. 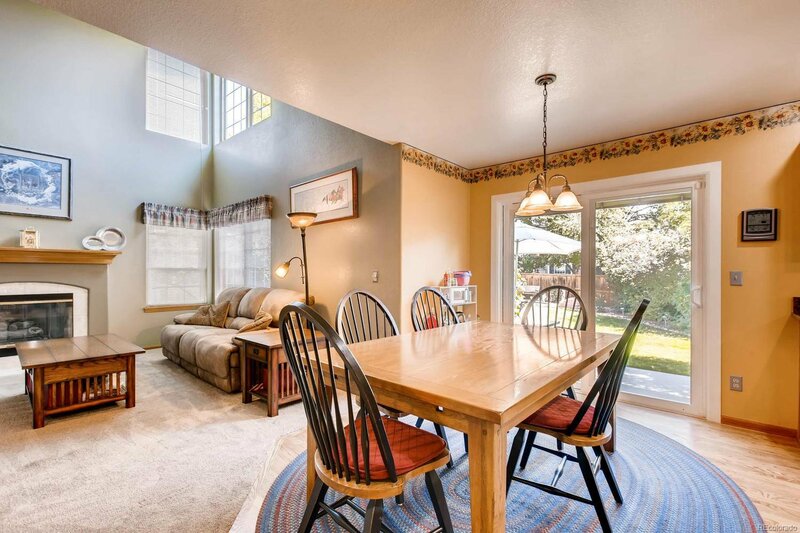 A Southern facing home means easier snow removal and beautiful light. 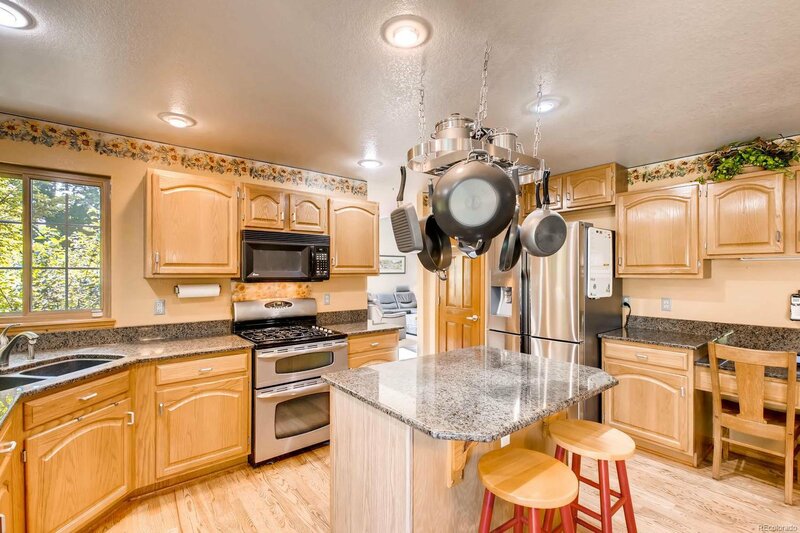 Stainless steel appliances and granite counters, vaulted ceilings, and a large master suite round out this 4 bedroom, 3 bath home. 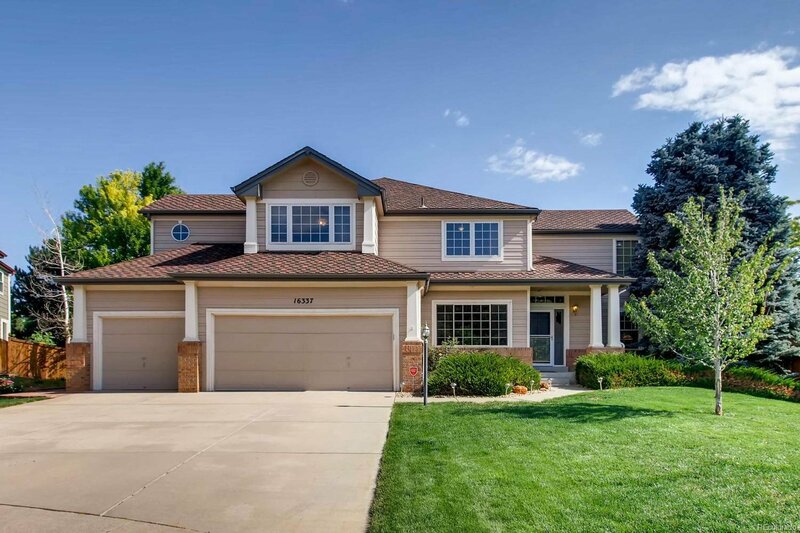 The three car garage is the cherry on top. 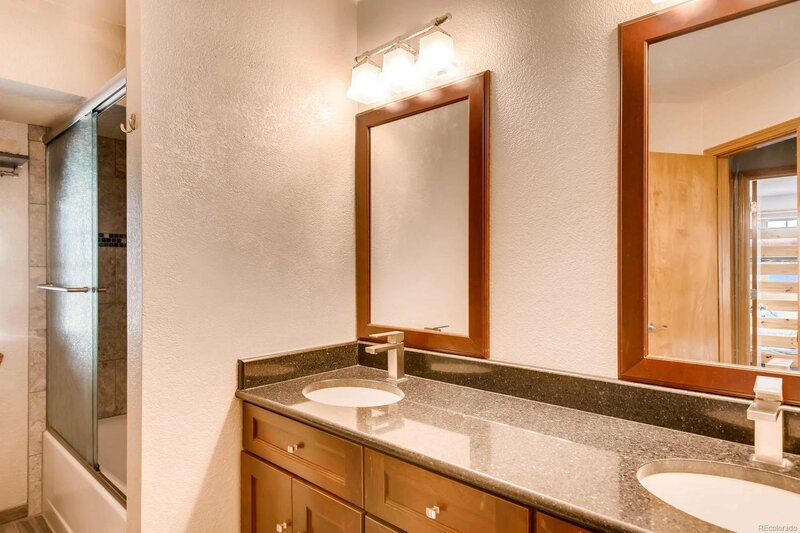 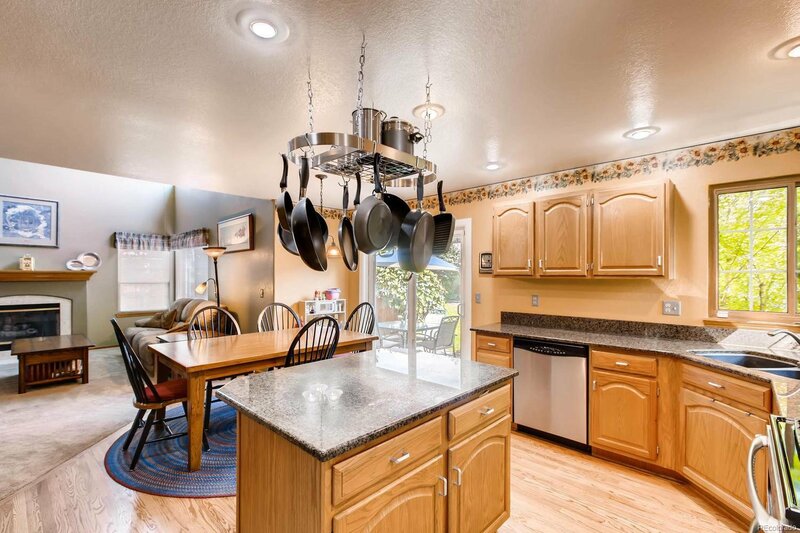 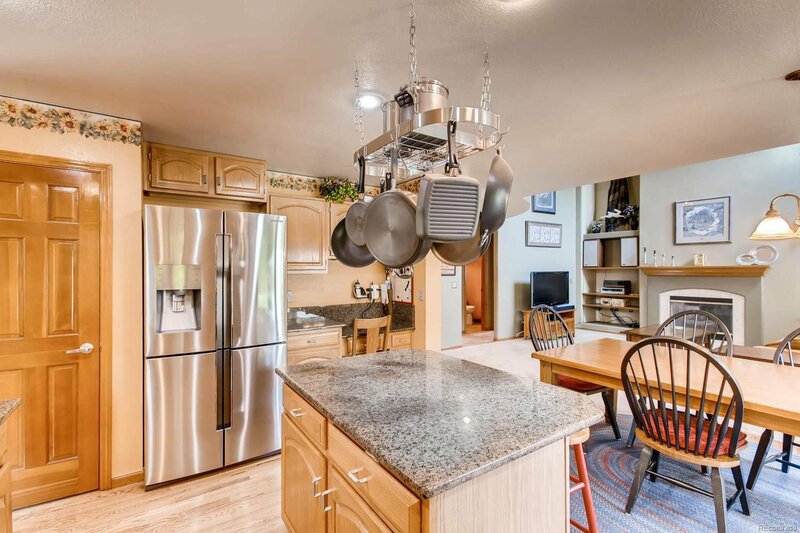 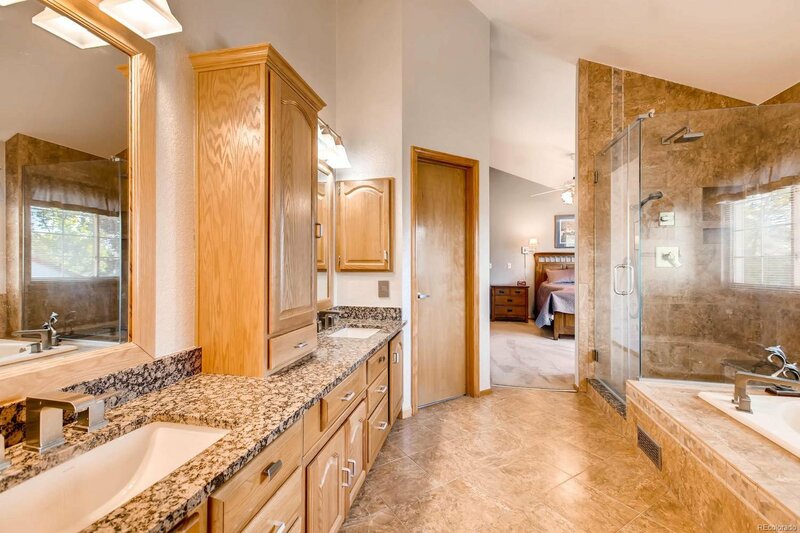 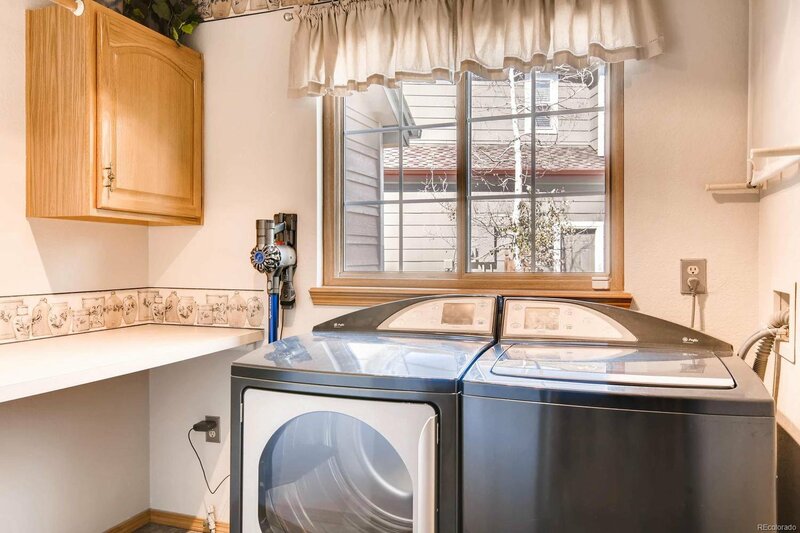 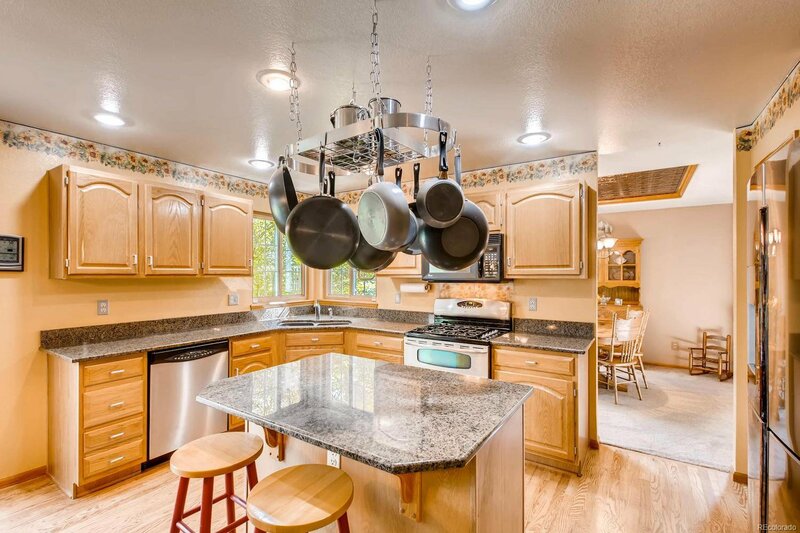 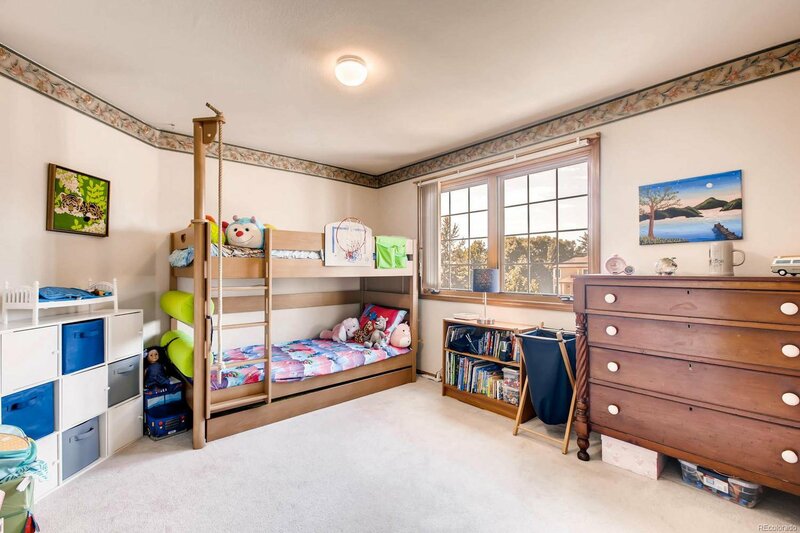 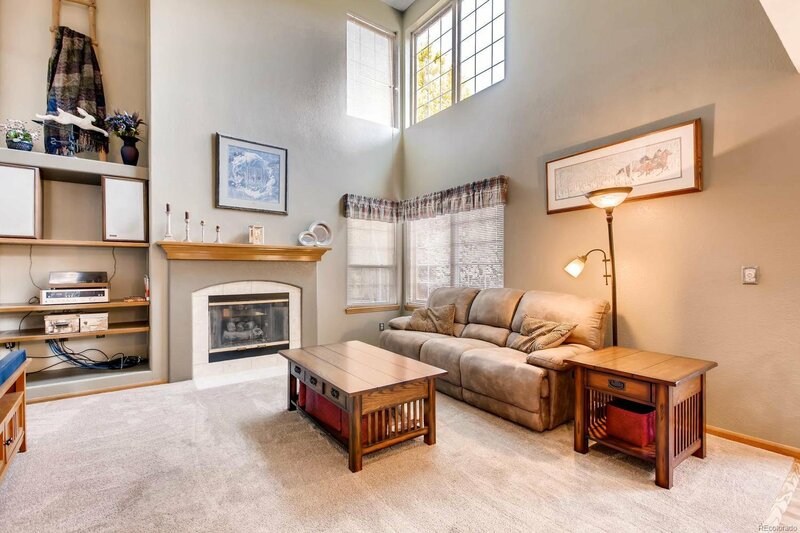 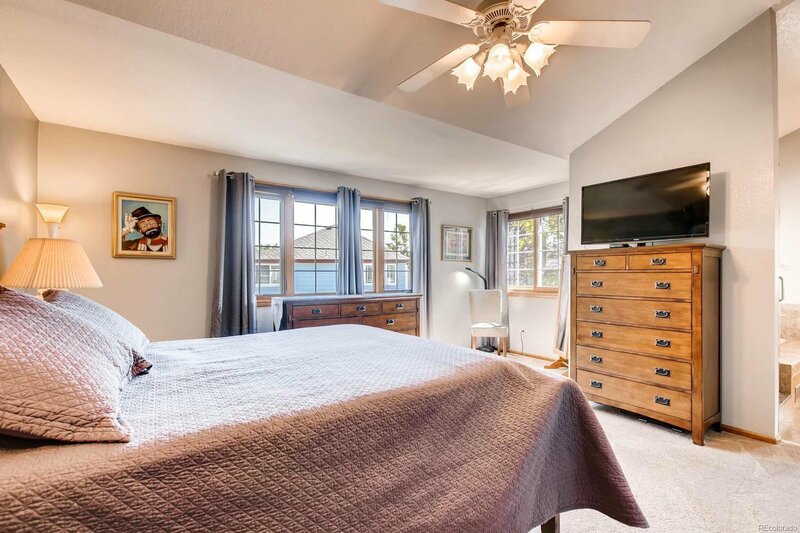 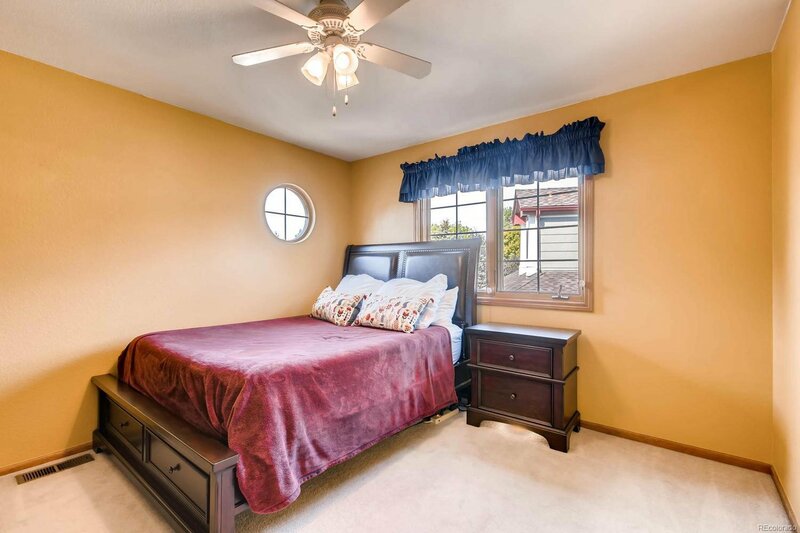 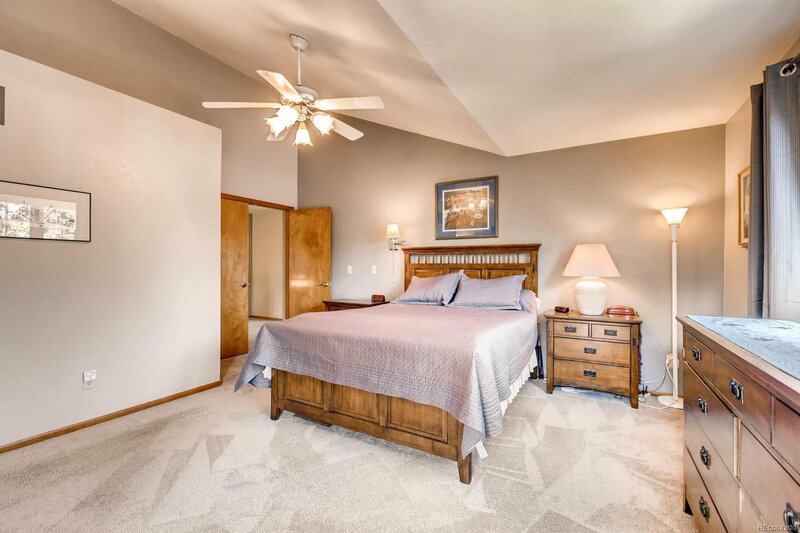 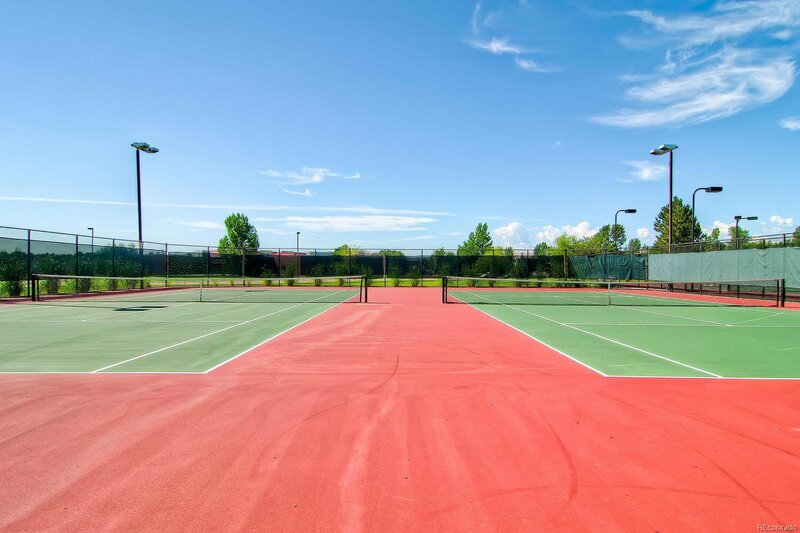 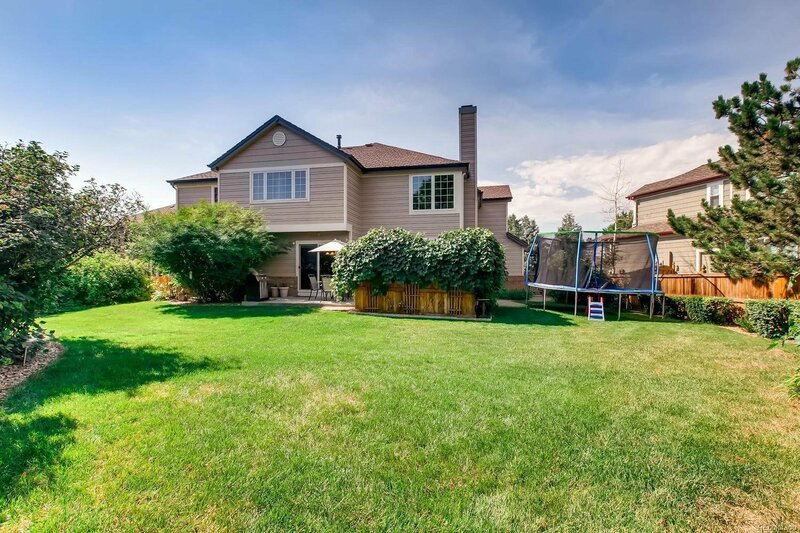 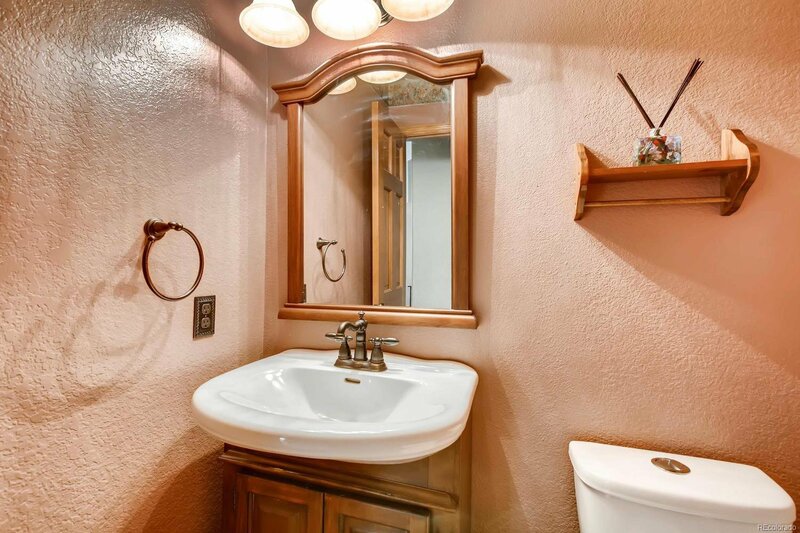 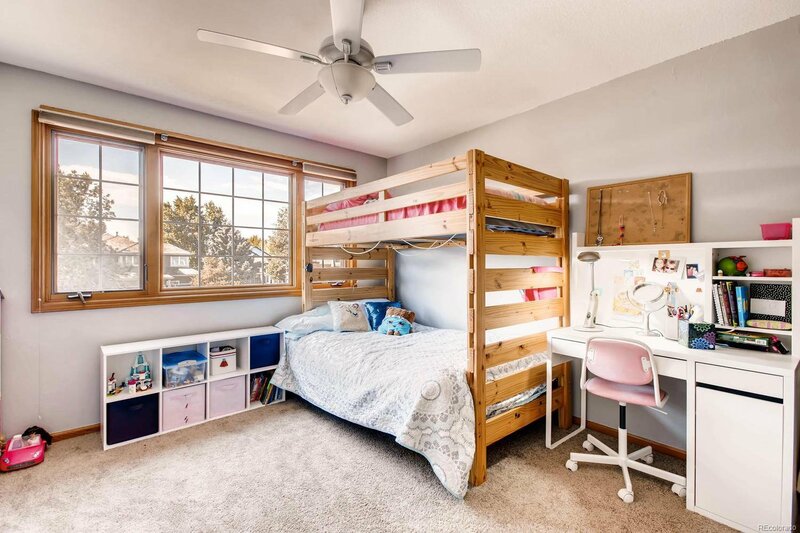 This home is very close to the elementary school, pools, parks, playground, and tennis courts. 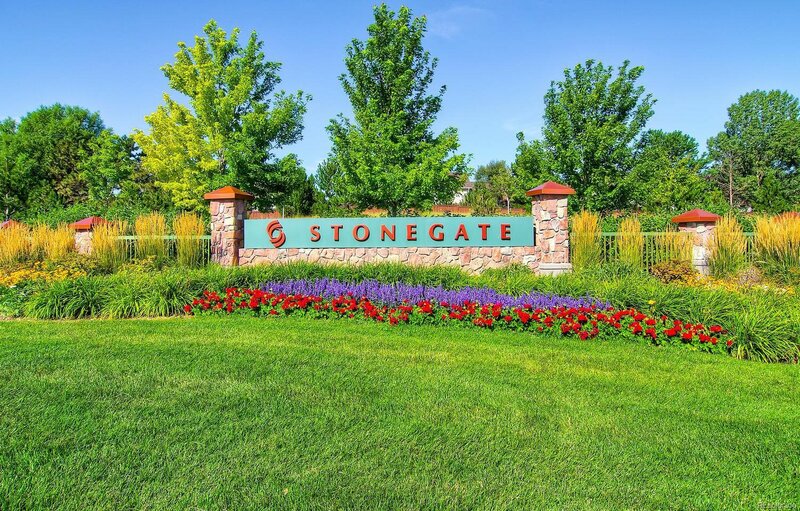 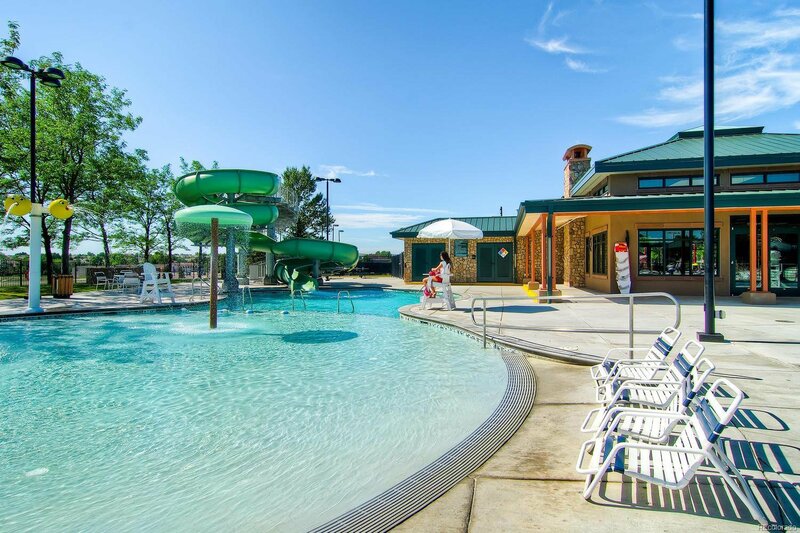 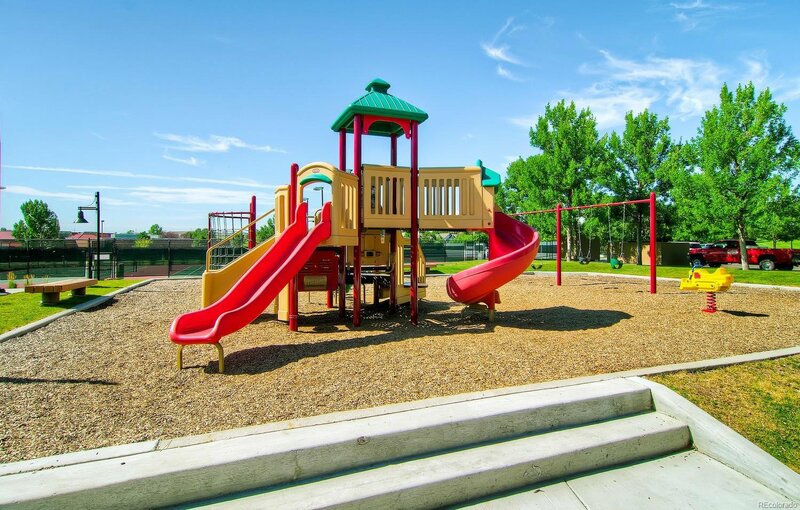 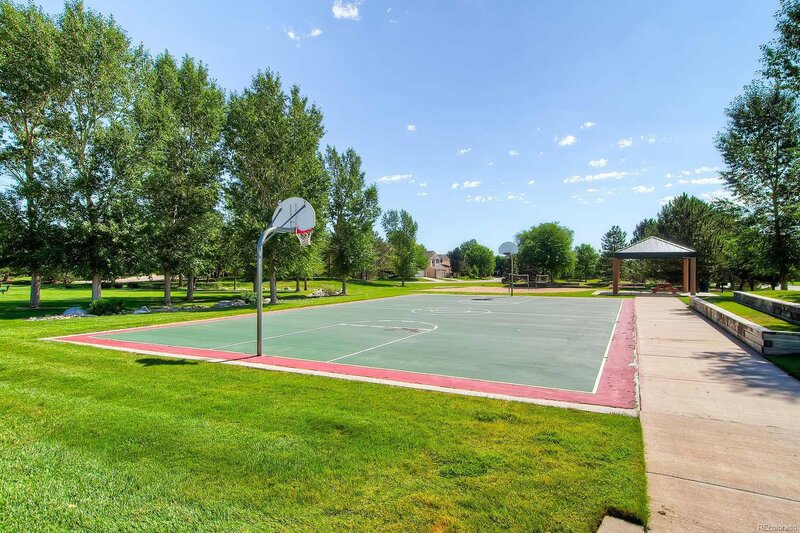 Stonegate is full of walking trails and is a one-of-a-kind neighborhood with mature trees and open spaces! 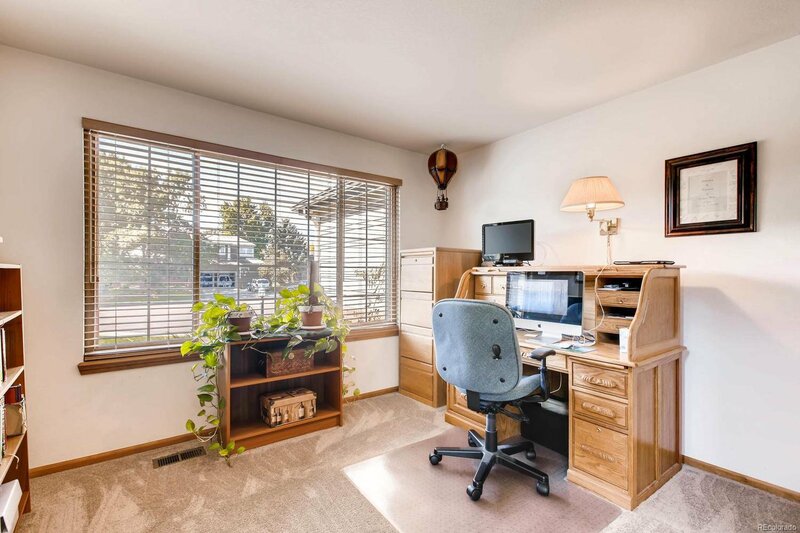 Selling Office: CS PROPERTIES, LLC.